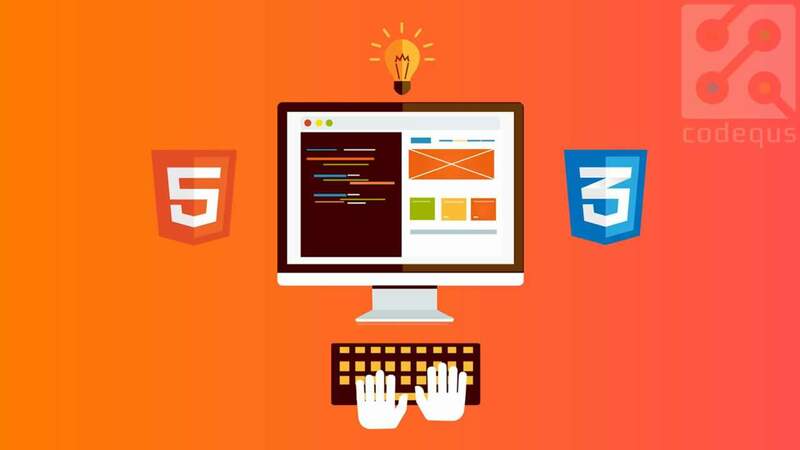 A Complete Guide on HTML5 - From beginning till end. Referred the top three resources and made sure everything is clear. Hey there everyone! I’m Tharun, just another developer from the most awesome Developer Community. Come join me in this amazing journey towards becoming a Top Notch web developer. I can ensure you that, I have covered all concepts necessary for you to start web development. 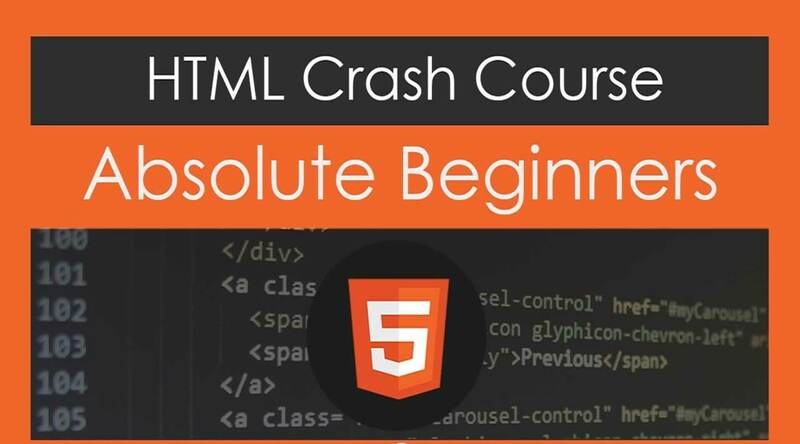 I have not stuffed this course with ALL of the existing HTML Concepts, if you want to learn ALL of the HTML concepts which are unnecessary then this course is not for you. I have only taught what is necessary, so that you are ready to move on to the CSS Course as soon as possible. I believe that bombarding 10 hours of only HTML videos doesn’t even make sense. Learn whats necessary, move on to the next level without wasting time on topics which are not used or outdated. We will be learning HTML - the language you need to write the Structure of any website. The HTML is only used for the mark-up of any Website and cannot produce those dynamic contents like the ones shown in the intro video. Who will guide me throughout the course? Relax! I, Personally will be there to guide you throughout the course. If you have any doubts, feel free to message me or Post them in the Q&A Section and you can expect answers As soon as possible. YES! You get a Certificate for completing this course, I have structured the course with Quizzes and Videos such that the certificate is worth for Mentioning in your LinkedIn profile and your Resume. What if I didn’t like the course? Get your money back within the first 30 days of your course registration. But, I guarantee you that this will never happen. What else are you reading at?? Come , jump right into the course & have fun! 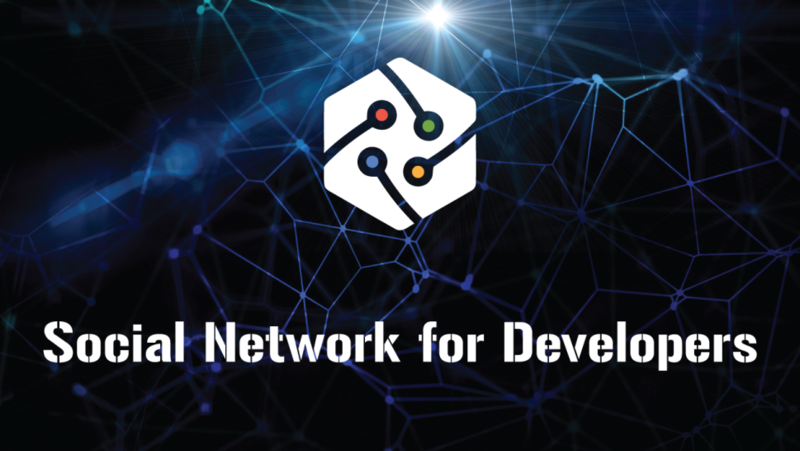 Nevertheless this is the Starting point of your amazing Web Developer journey! You must start your Web Development here, HTML.